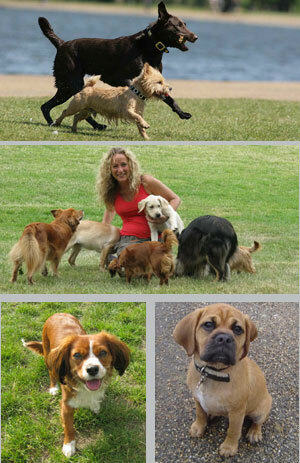 "Precious Pooch helps you to create the perfect life for your dog in the city of London. I have been running the company since 2004 and I have been training dogs for many years, dealing with every type of canine need. Growing up on kennels, I have been with dogs all my life and they are the most precious things in the world to me, hence the company's name! Precious Pooches' services are offered on an extremely professional and consultative level to improve your dog's life and in the process give you the client a better relationship with your pooch."